When Andrija Tokic takes on a project, I take that as a surefire stamp of quality. Tokic is the master behind the Bomb Shelter in East Nashville and gave the world the Alabama Shakes, Langhorne Slim, Hurray for the Riff Raff, and the Hang Rounders, for starters. Lahire, the project of Johnston Ayala, takes full advantage of the studio's analog recording. 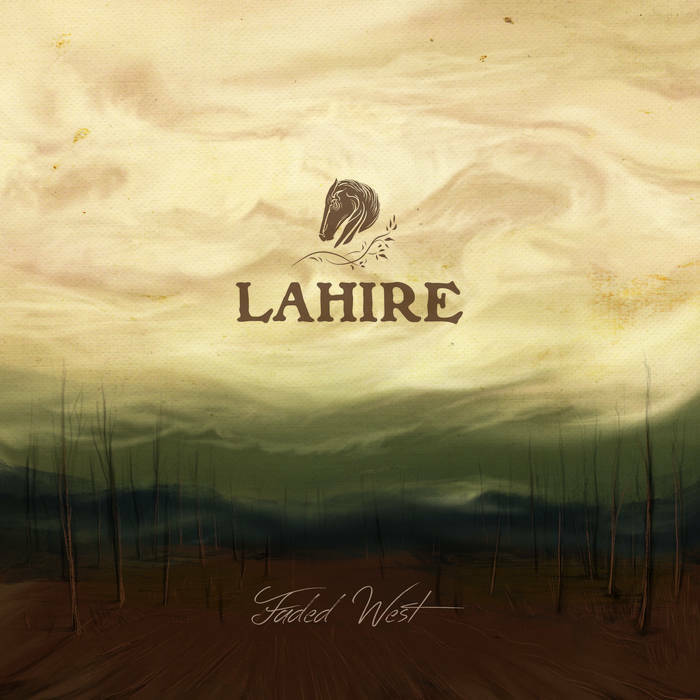 With a Joe Strummer snarl and an ever-present organ that recalls Ray Manzarek, Jr., Lahire delivers a gritty Americana that makes the apocalypse feel like home. Ayala builds a slightly parallel universe that is heavy on doom and the mysteries and romance of the west. In short -- Faded West is a classic rock Lana del Rey. That's not a bad thing in the least (and if you don't at least bear her a grudging respect you should gtfo now.) Faded West plays on old tropes and tears them down. The concept that runs through the album gives us enough distance from the very real emotions at stake here. Lahire builds a powerful world that becomes an expression of fear, alienation and empowerment in the context of an America whose romance is increasingly becoming stripped away to show the oppressive behemoth it truly is. Help me help you find great music! Subscribe to my Patreon or drop a one-time tip in their Ko-fi cup!